At Malpani Clinic, sometimes I see patients who have already made up their mind regarding what treatment they want. This poses a dilemma for me , as to whether I should comply with the patient’s wishes, or use my medical experience and expertise to decide the right course of action . Whatever I decide , each has its own set of advantages and disadvantages. 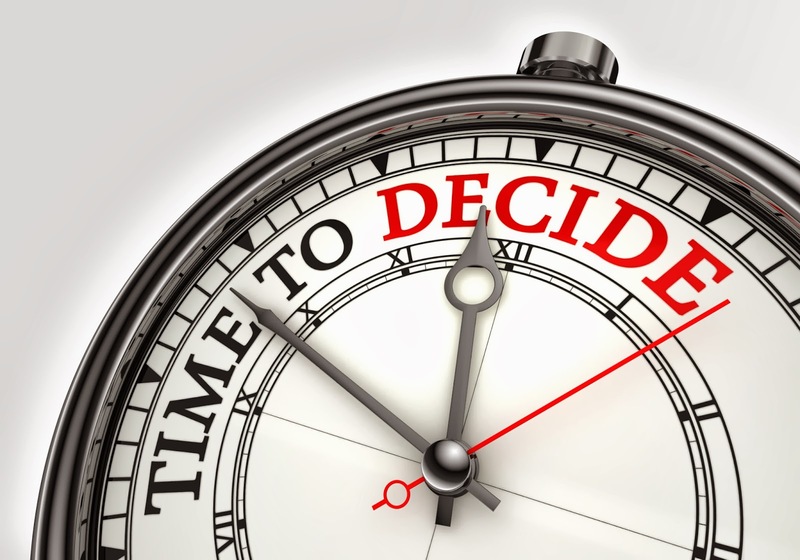 No decision can be considered completely right or wrong. In one such incident, I was visited by a 28 year old woman with a diagnosis of unexplained infertility. Based on my clinical experience , I suggested that she should go in for IUI (Intra Uterine Insemination). It is a simple procedure and has a decent success rate in young women like her. But her opinion differed from mine. She was a well educated patient who had gathered all the information regarding infertility treatments before the consultation. She was aware of all the treatment options , including IUI and IVF. She wanted to get IVF treatment , as it had a better success rate as compared to IUI, and she did not want to lose precious time. She had simple justifications for her decision. She knew that IVF had a success rate of 46% better than 10% of IUI. She was not worried about the cost of the treatment and wanted what would maximize her personal chances of success. Her basic need was to enjoy motherhood when she had the vigor of youth. She had the information she needed and had her mind set on doing IVF. I agreed with her viewpoint and did IVF for her. She now has a gorgeous son, and everytime she meets me, she says – Doctor, didn’t I make the right decision ? This is a good example of respecting the patient’s right to select her own treatment. I think medical ethics demands that we honour patient autonomy – and while IUI would have been less expensive than IVF, it would not be fair on my part to impose my decision on her, just to save her money. You too have the right to take your decisions for your treatment. If you need any help to do that, please send me your medical details by filling in the form at http://www.drmalpani.com/second-opinion so that I can guide you better ! How can we get doctors to improve ? The perfect IVF doctor ! Did I cause my IVF cycle to fail ? Is IVF success a matter of Skill or Luck ? What to expect during an IVF pregnancy? Why do doctors get paid so little ?